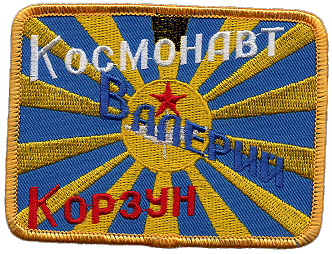 Graduated from Kachinsk higher military aviation pilot school after A.F. 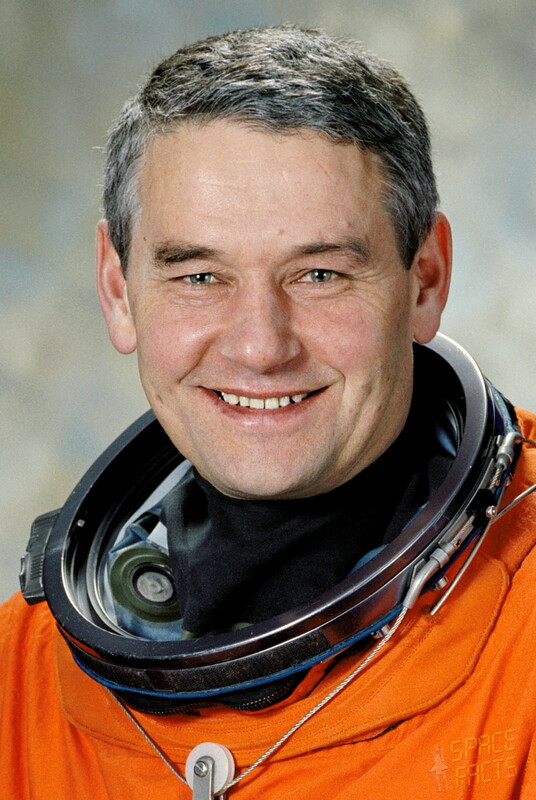 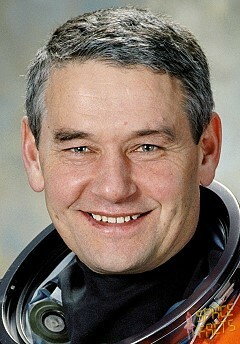 Myasnikov, 1974; graduated from Gagarin Military Air Force Academy, 1987; pilot and parachutist; Major General, Russian Air Force, Ret. 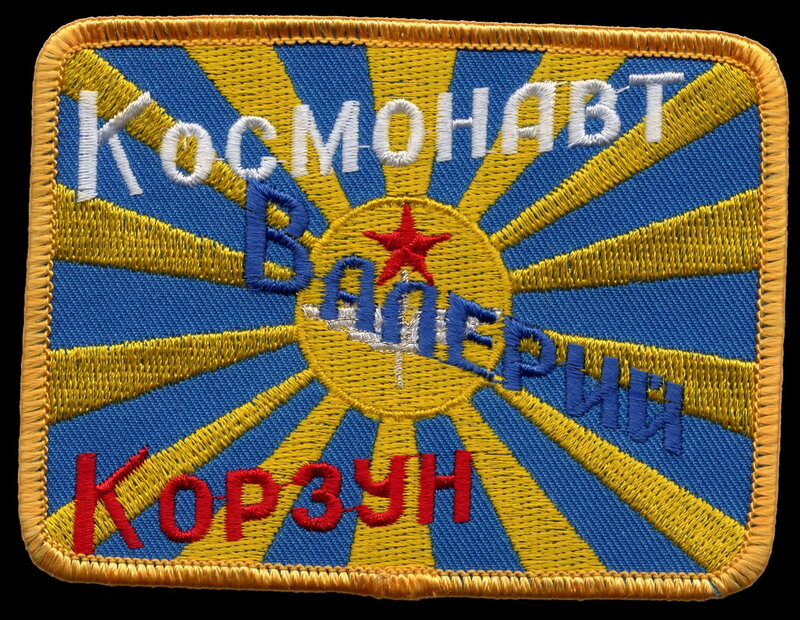 (in September 2008); was selected on 26.03.1987 as cosmonaut (TsPK-8); OKP (cosmonaut basic training): 12/87 - 6/89; since 1998 Chief Cosmonaut; by decree of the President of the Russian Federation from September 9, 2003 he was appointed as Deputy Chief of Cosmonaut Training Center TsPK; hobbies: badminton, tennis, theatre; since 2011 chief for the 1st administration RGNII TsPK; since 15.04.2014 Deputy Chief of Cosmonaut Training Center TsPK for training of the cosmonauts and commander of the TsPK cosmonaut group.